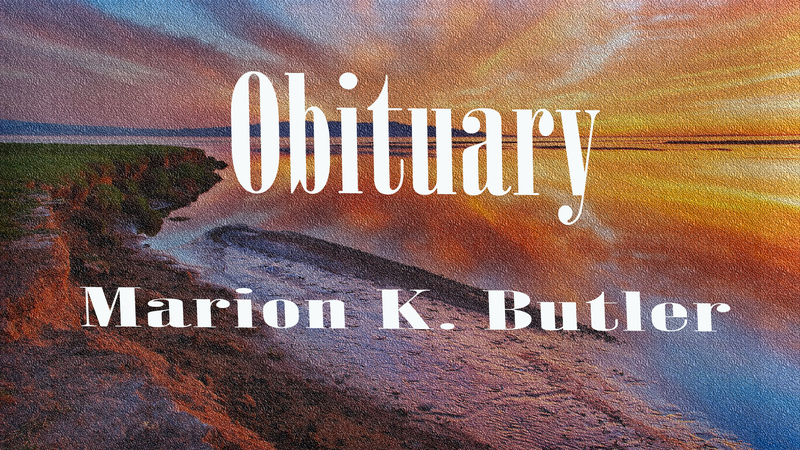 Marion K. Butler, 85, of Haleyville, entered into rest on January 3, 2019 at Haleyville Health Care Center. To honor Marion's wishes, there will be no funeral service. Burial will be at Winston Memorial Cemetery. Nichols Funeral Home directing.